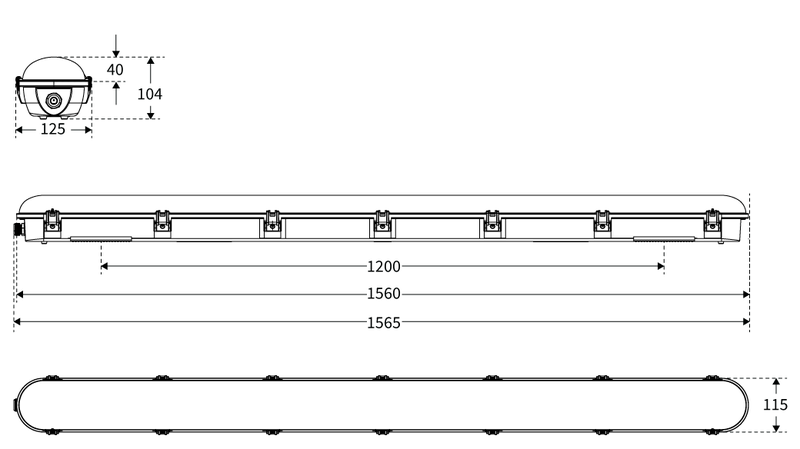 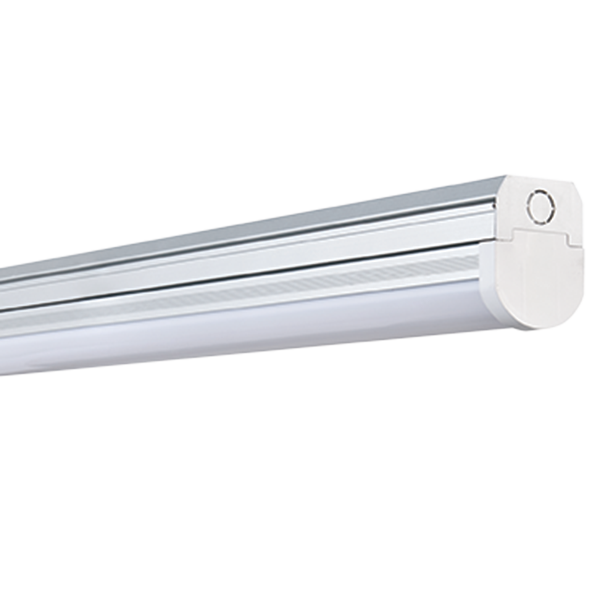 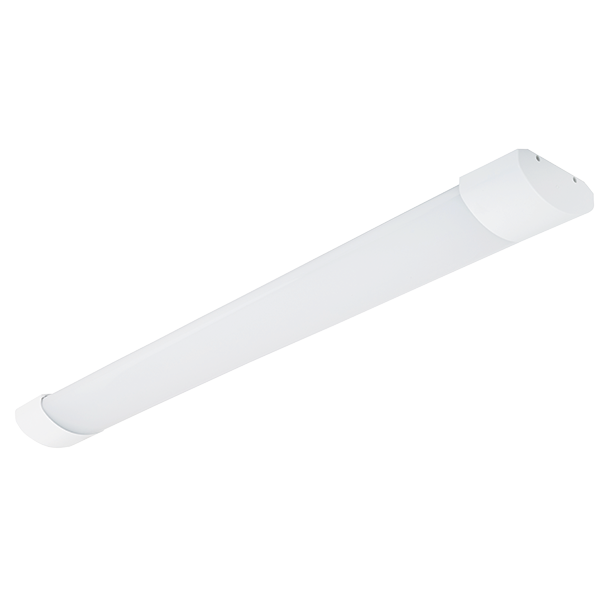 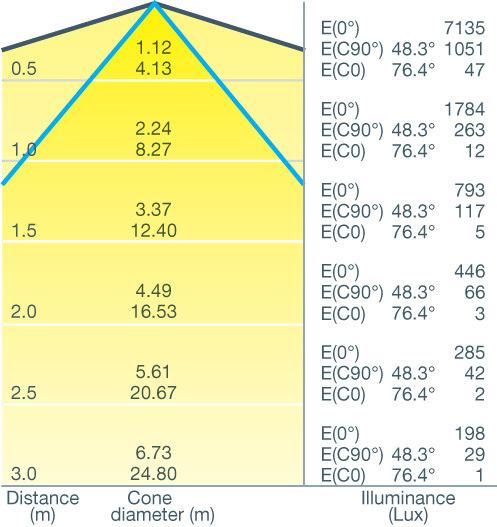 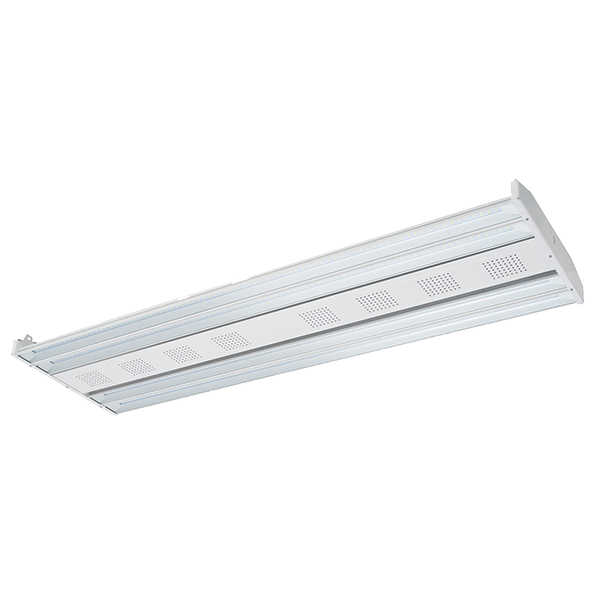 The Barracuda non-corrosive linear range is highly efficient and easy to install. 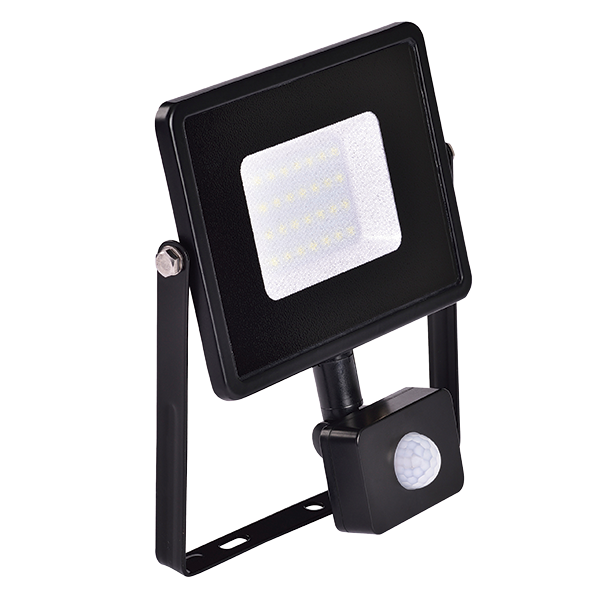 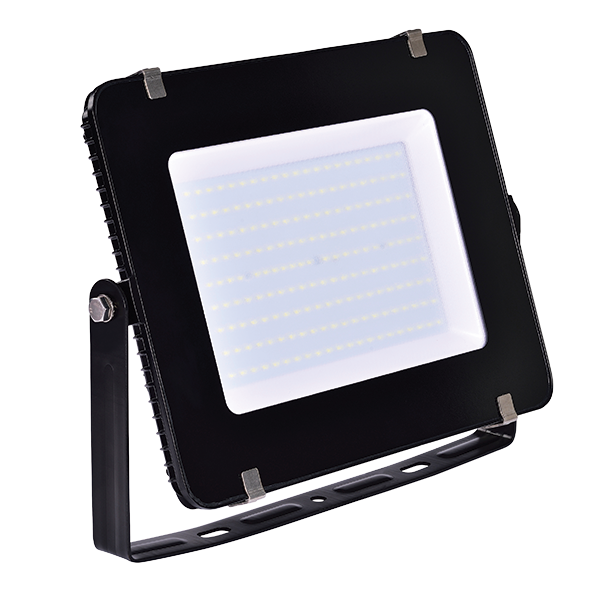 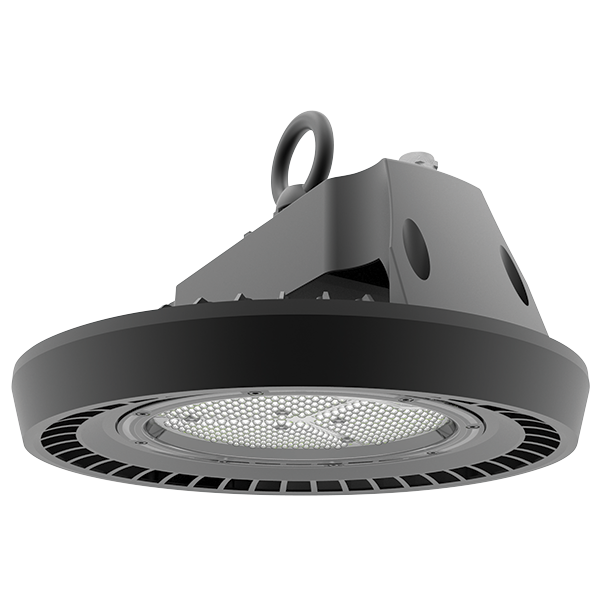 The Barracuda is manufactured using the highest quality Samsung LED chips and Osram drivers and is deisgned for a wide range of applications. 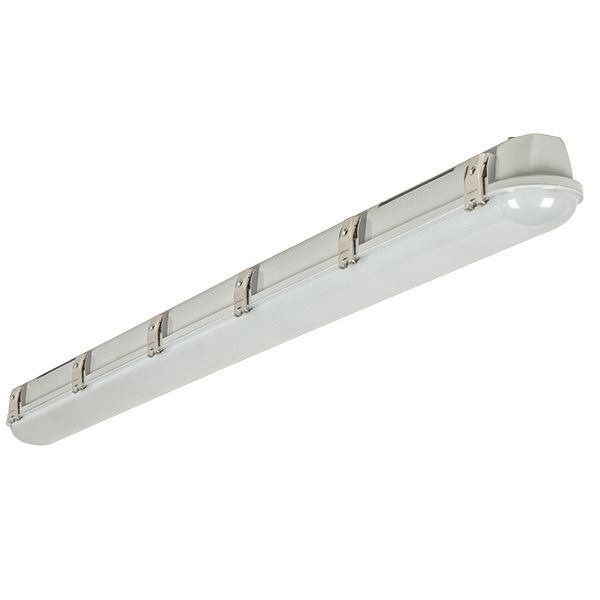 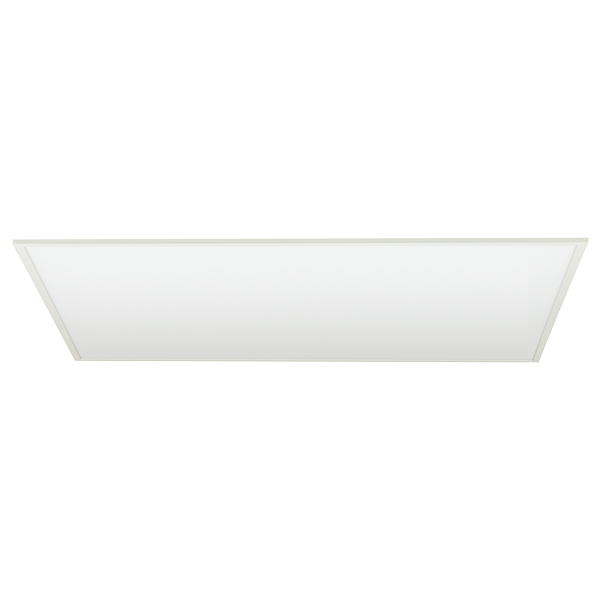 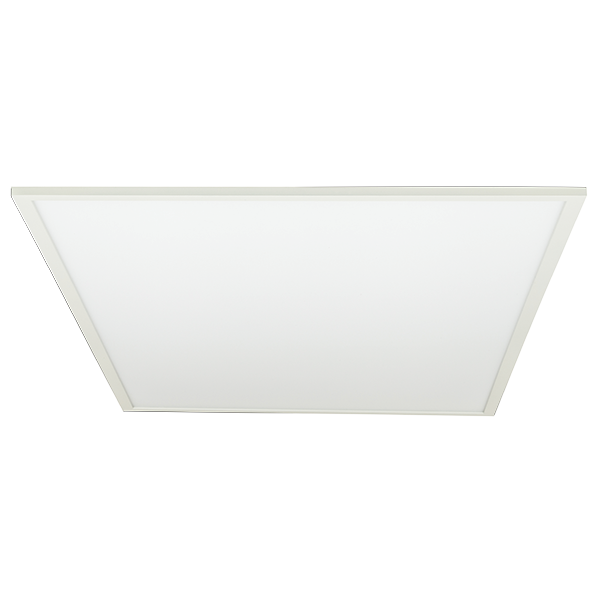 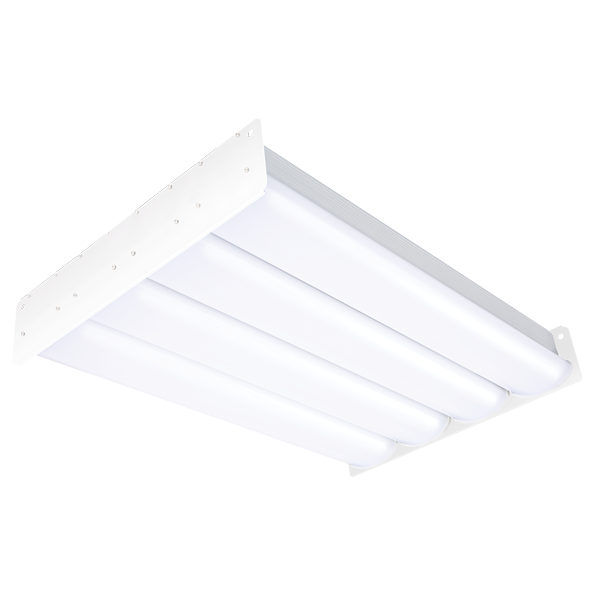 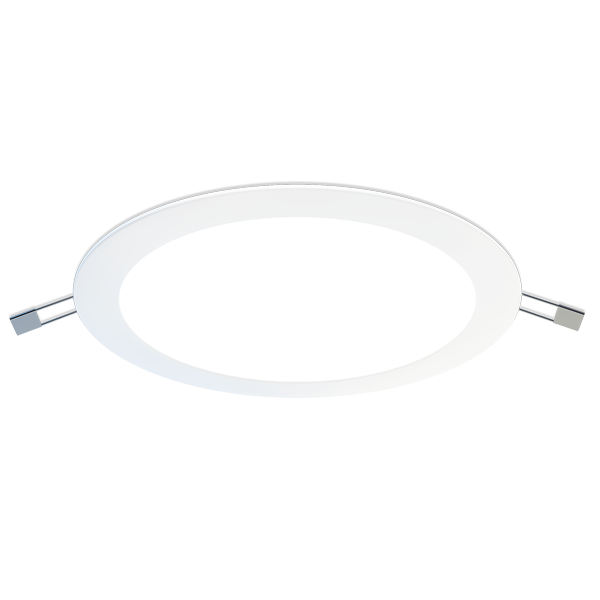 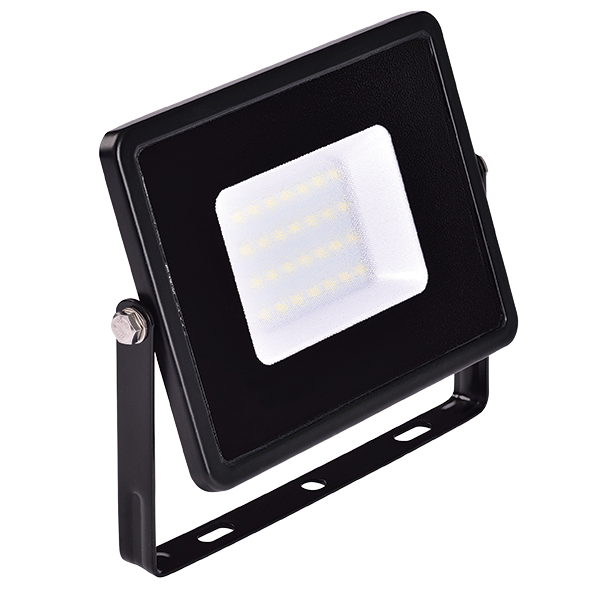 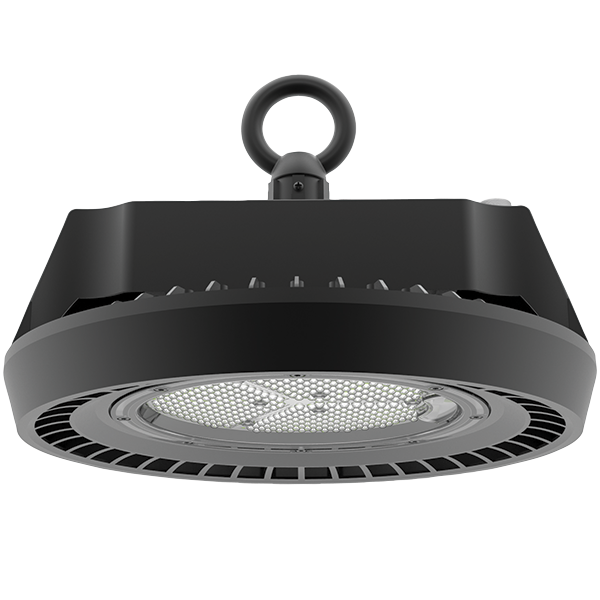 The Barracuda is low-glare using a prismatic diffuser and can be either surface mounted or suspended using stainless steel brackets.